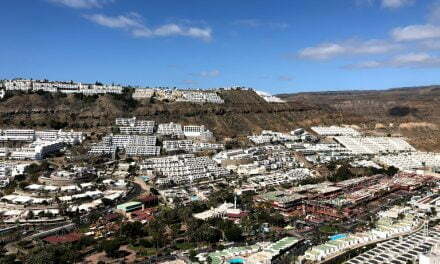 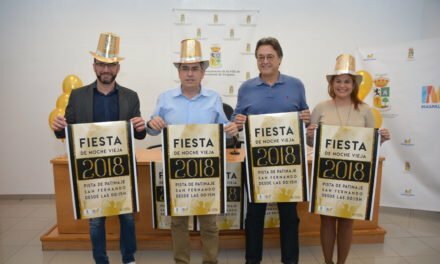 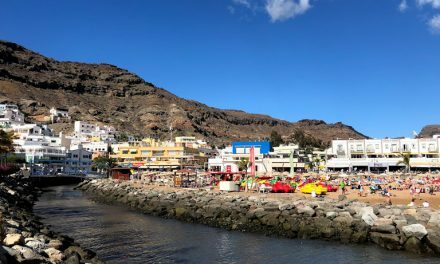 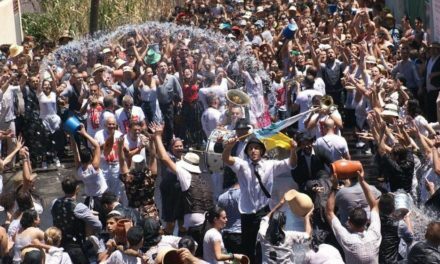 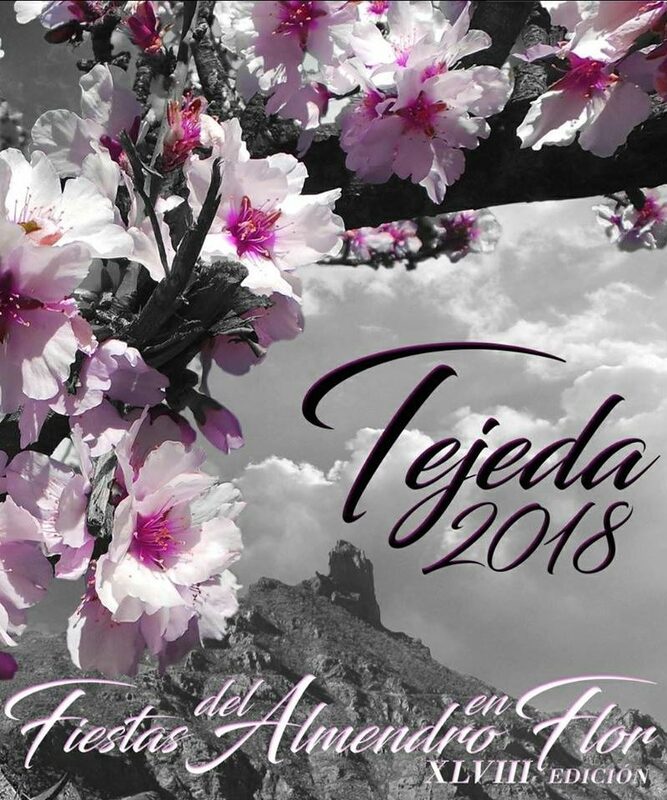 The 48th edition of Fiestas del Almendro en Flor Tejeda, one of the most popular festivities during the winter season on Gran Canaria is one of the most wonderful events to visit at this time of year. 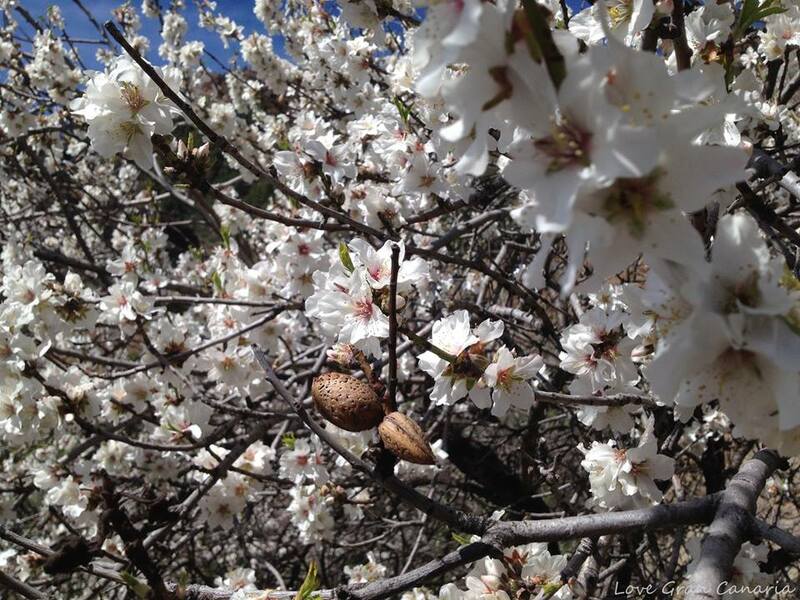 Almond trees blossoming up in the mountains daubing the beautiful spring scenery in an experience most definitely worth the drive along the islands oldest roads. 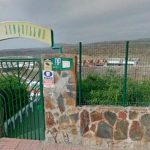 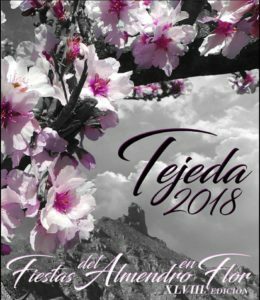 In the past 47 editions of “Fiesta del Almendro en Flor, Tejeda”, there have been countless people coming to Tejeda from around the island, from other islands, from the national territory and from other countries. This celebration, which started as a local party sponsored by tejedenses still young at that time, has grown in unimaginable ways, becoming what is today a benchmark in terms of esencia of canariedad, the essence of canarianism, expressed through music, dance, food, crafts and local autonomous sports. 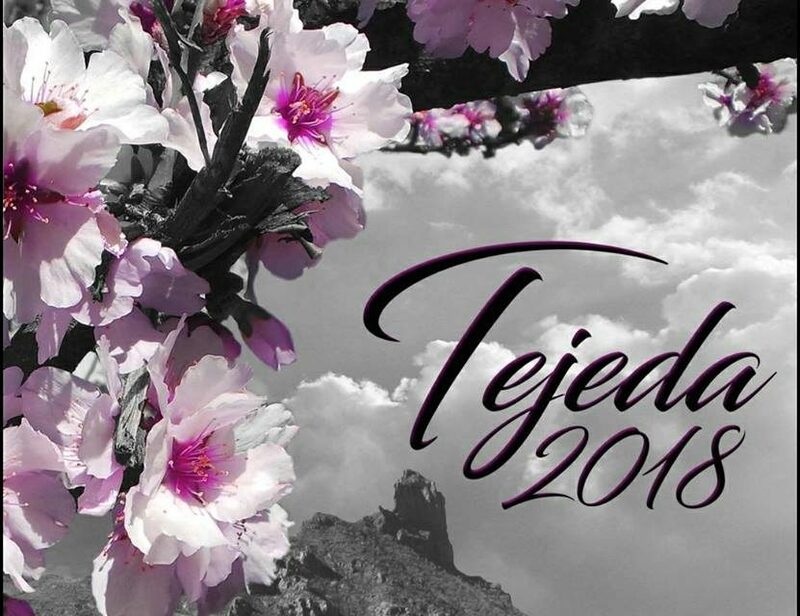 For the fifth consecutive year, Tejeda continues to dedicate this day for tourists and for everyone that wants to enjoy all that this village, officially one the most beautiful villages in Spain, has to offer. 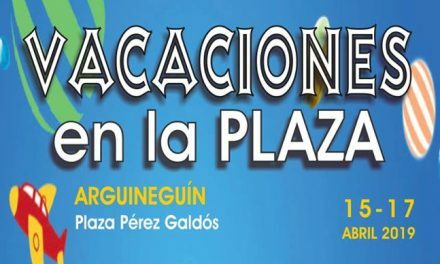 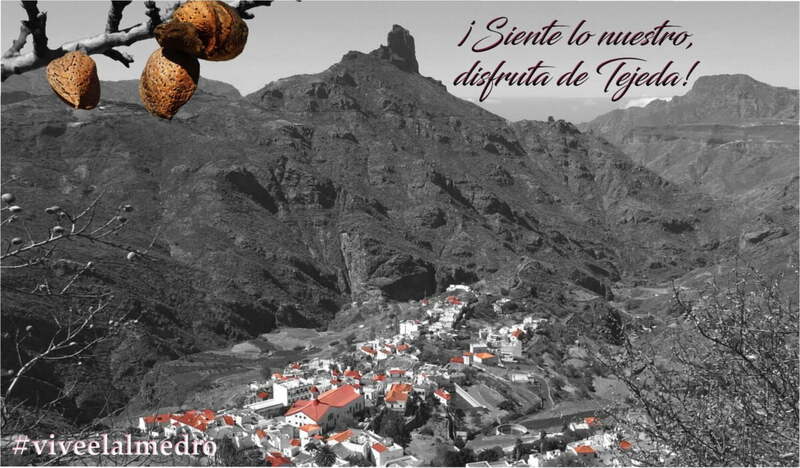 From 10:00 The village of Tejeda, there will be a true sample of culture and Canarian tradition. 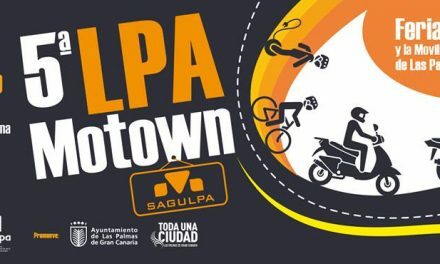 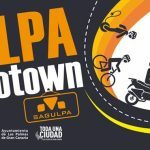 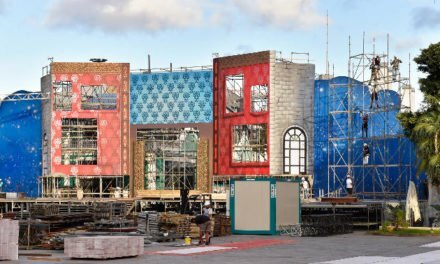 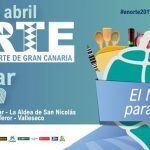 Artisans, folkloric groups, ventorrillos, typical products of the area, everyone will meet from the early hours of the day setting up an authentic canvas whose most important element is the people who visit. 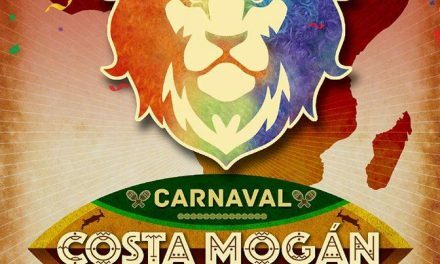 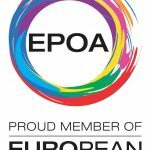 The day will be enlivened by folkloric groups. 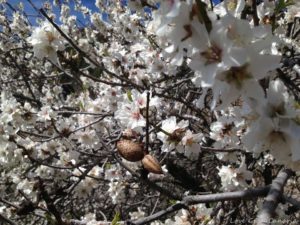 at 12:00 at the church : Solemn Eucharist. 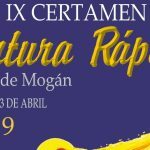 Offering of the products of the earth and the accompaniment of the music group “Aires del Nublo”.